Are you interested in the multiwall paper bag but built in a much stronger construction? Look no further, the Paper Poly Woven Bag is the product for you. 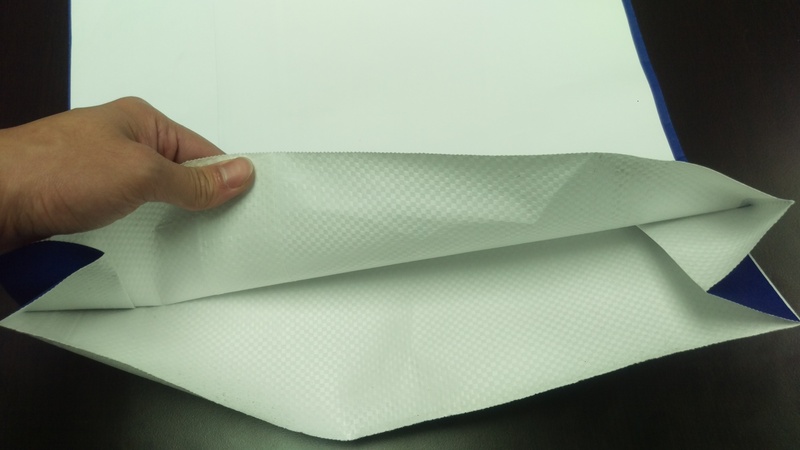 The paper poly woven bag is a special variant of the poly woven bag. 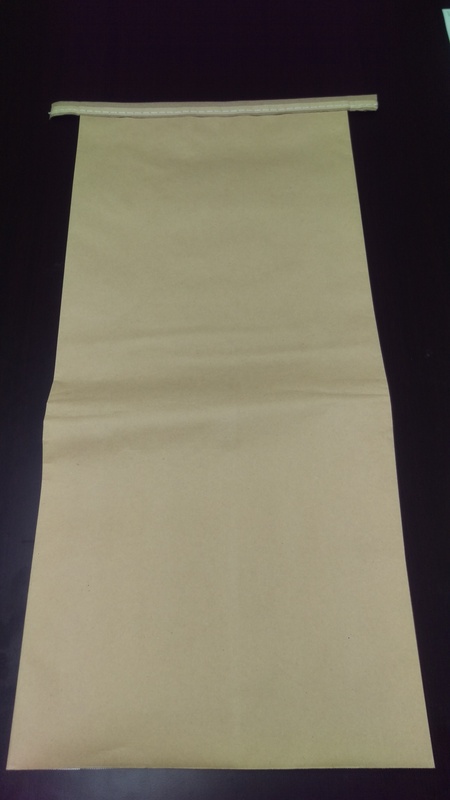 This bag is a paper and poly composite bag constructed from kraft paper coated onto the poly woven fabric. In harsher handling environments, the paper poly woven bag will stand out over your conventional paper bag due to its high strength, durability and tear resistance. 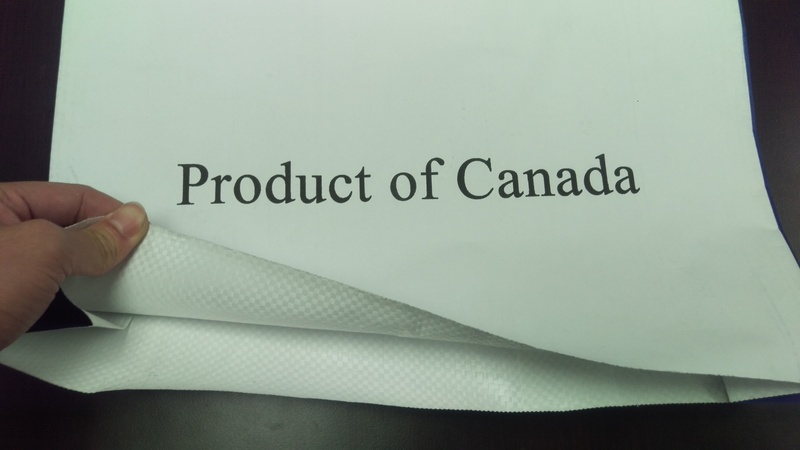 This bag will safely and securely contain your product for transportation and avoid the potential costs of product losses that come from breakages. 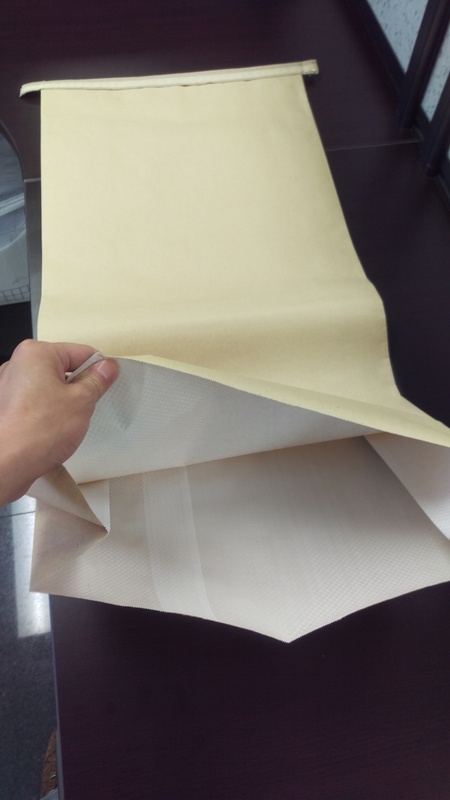 Being a denser bag with firm and flat surface similar to the multiwall paper bag, the paper poly woven bag can be used in the same multiwall paper bag packaging equipments to fully or semi automate your bagging lines. Switch over to our paper poly woven bags. Retain your exterior paper impression and enjoy the added benefits of the poly woven reinforcing underneath. We carry the paper poly woven bags in several sizes available in stock in Canada. Our paper poly woven bags are built strong and durable. This bag can be supplied in any of the optional special features below. If you have special applications that require a custom bag development, give us a call to see how we can design a bag to suit your needs. Whether it be special handling requirements or modifications to the bag specifications, we can put something together for you. 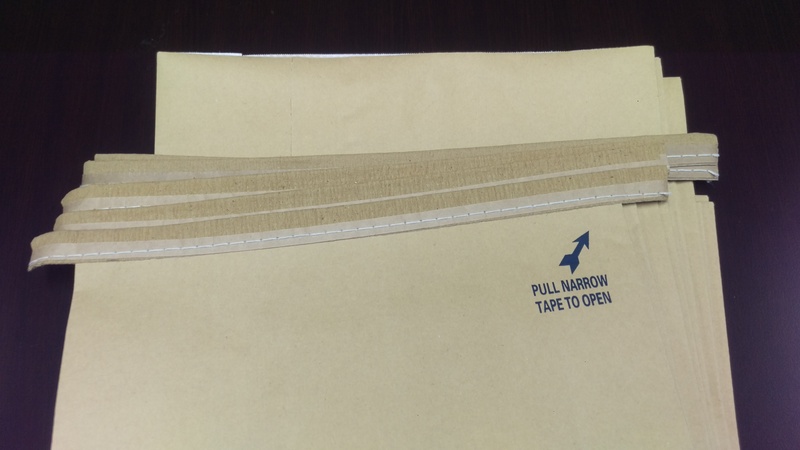 View our product gallery below and see what features and customization is available for our Paper Poly Woven Bags.